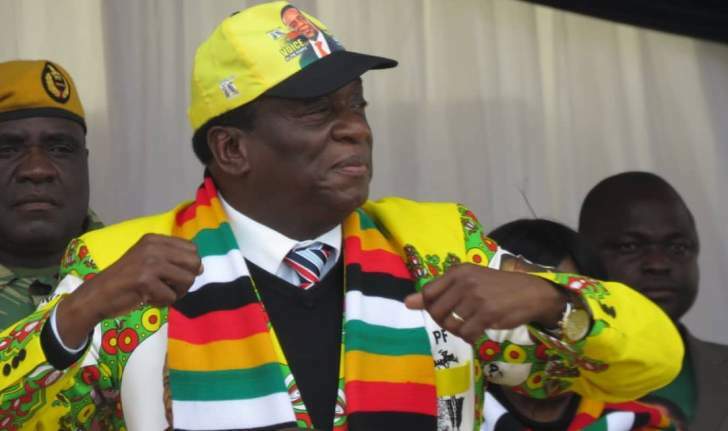 Former Zanu PF politburo member Jonathan Moyo has described the change that has been proclaimed by President Emmerson Mnangagwa as clear witchcraft saying it does not exist in reality. "How can "real change" be "here" when it's just a witchcraft promise? Mnangagwa's fake politics are now exposed. He waxes lyrically about the voice of the people being the voice of God & seeks prophecy from Johanne Marange apostles yet he's just a nganga freak," Moyo tweeted.